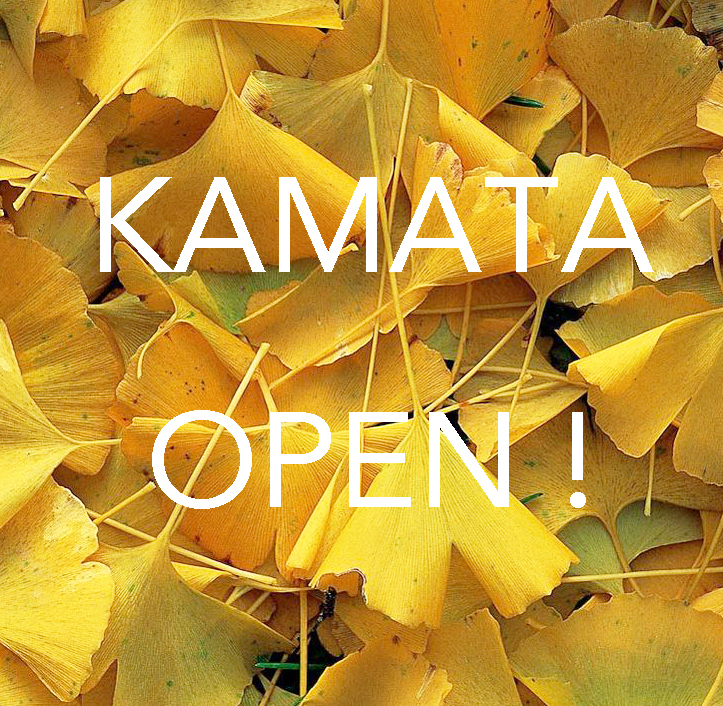 October 9th, 2014 Renewal Open! We are happy to announce that the doors to Tokyu Plaza Kamata will be opening this October 9th, Thursday at 11:00am. We look forward to seeing you at our new store located on the 4th floor!